In recent years, Winston has recaptured its identity in both historical and modern terms. Dating from the 1930s, Winston has been a cutting edge company with regard to materials use and taper development. From the age of bamboo through the fiberglass decades and right into carbon fiber, Winston pioneered rods from their San Francisco factory that led the industry both technologically and in terms of fishing capability. Some spectacular rods were designed in the 1970’s, 1980’s and 1990’s, including the WT, LT and Saltwater BL-5, as well as specialized models influenced by Tom Morgan and Joan Wulff. Late in this period, Winston’s identity swung toward “the company that uses boron.” Many fine rods were produced in the 1990’s and 2000’s, but in some cases the emphasis on this unique material overshadowed the characteristics of the rods themselves. Today’s fast action Winston rods, Boron III and III+ models, still capitalize on the lightness and power of Boron, offering anglers a departure from Winston’s traditional “touch” action for both freshwater and saltwater. Winston has clearly re-trenched its legacy with both the Pure Series and Air Saltwater rods, however. The Pure Series is a modern reference to legendary dry fly rods of the past while Air Saltwater offers the power and loop control required for the task in combination with the lightness and feel that are such recognizable characteristics of Winston fly rods. 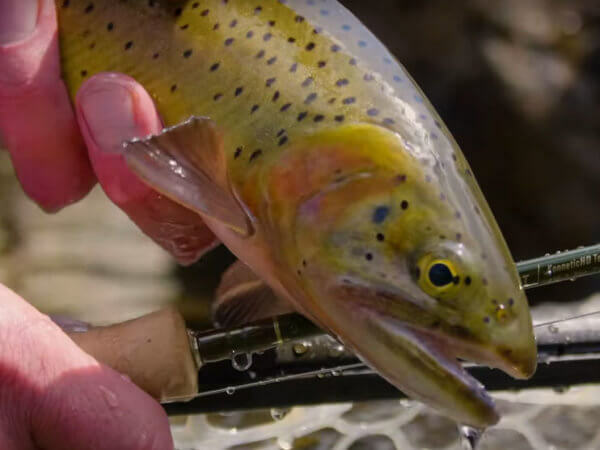 Choose your Winston Pure fly rod carefully with the help of Telluride Angler’s model-by-model casting evaluation, complete with line suggestions and comparisons to other similar fly rods. Telluride Angler’s review of Winston Saltwater Air fly rods offers detailed casting notes, fly line suggestions and comparisons with similar fly rods. 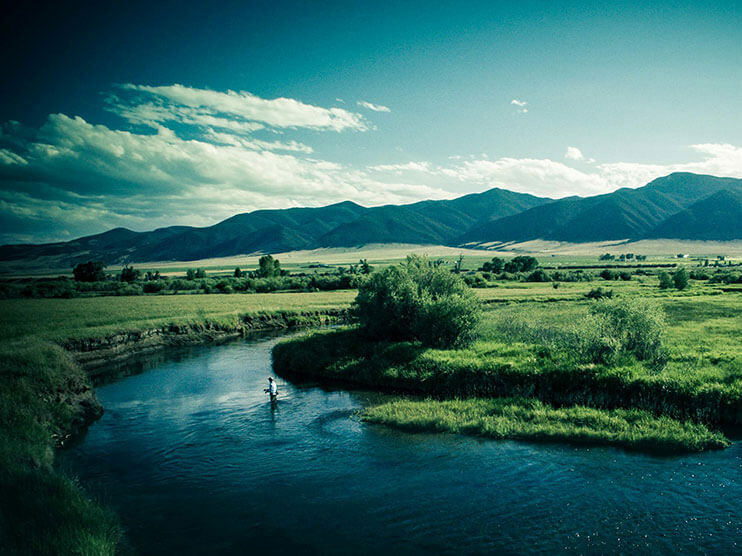 Choose your next fly rod carefully with help from Telluride Angler! Telluride Angler’s model-by-model review for Winston Boron III+ fly rods offers detailed casting notes for each model and insights into fishing techniques and fly line pairings.